With the potential of Internet service providers selling off your browsing info, protecting your data has become more essential than ever. A lifetime subscription to VPN Unlimited can help by safeguarding your online activities and sensitive business information. Normally $500, you can get a lifetime subscription today for just $31.99 today. VPN Unlimited hides and encrypts your data from prying eyes, which is ideal when you're connected to public WiFi, regardless of whether you're sitting in a coffee shop or an airport. 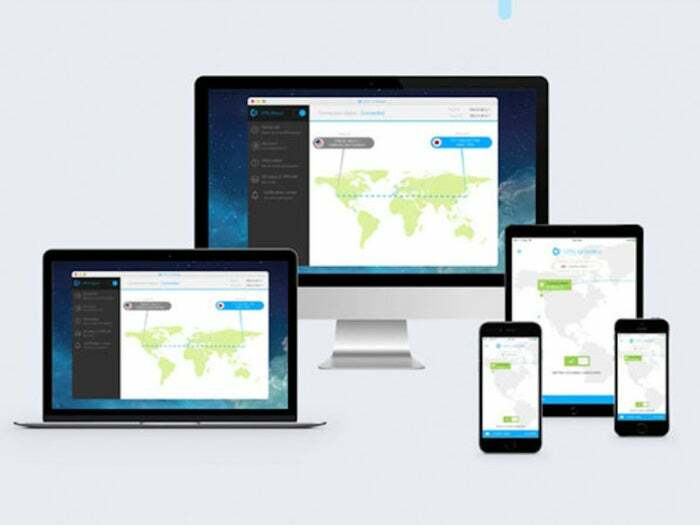 You can use up to five devices at once with unlimited high-speed connections and traffic bandwidth--unlike other VPN service providers that tend to slow down your connection. And you can stream your favorite shows and scroll through social media feeds that might otherwise be blocked by state or local governments. Your data will be protected for life, making it a no brainer to get in on this steal at just $31.99.